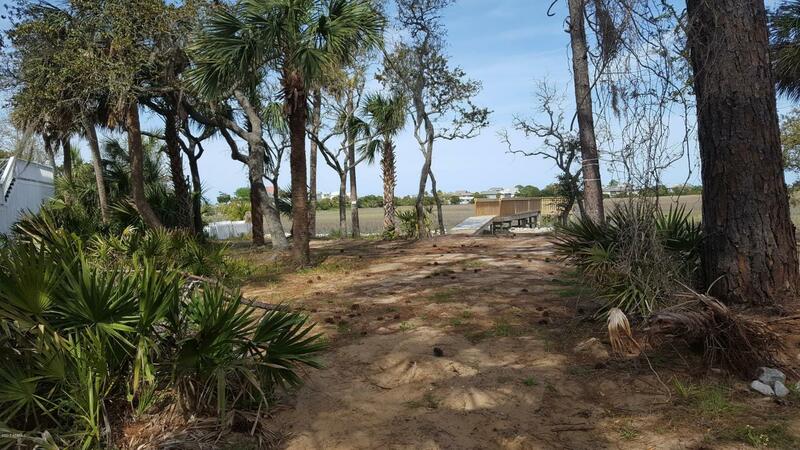 Incredible value on Harbor Island. 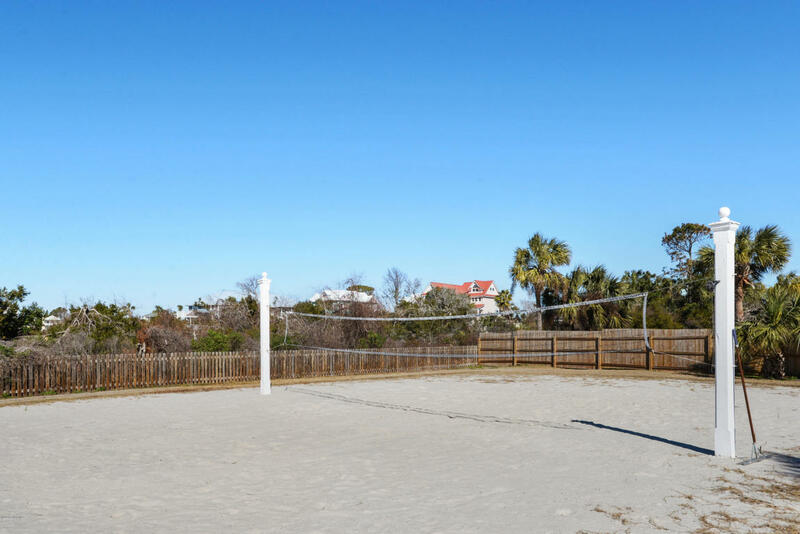 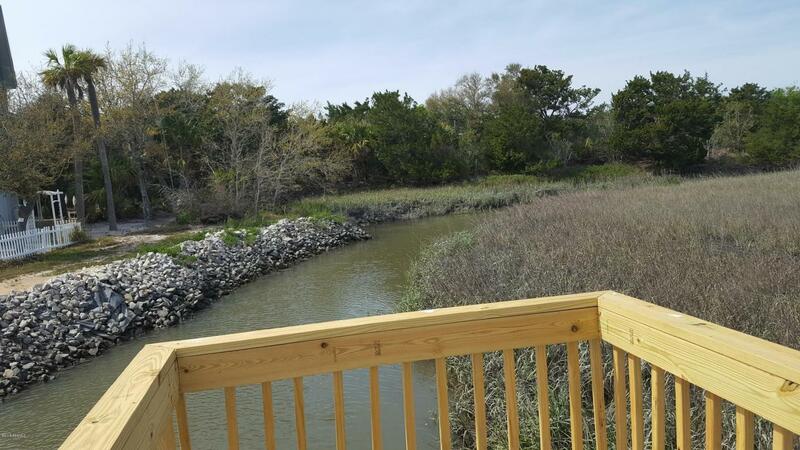 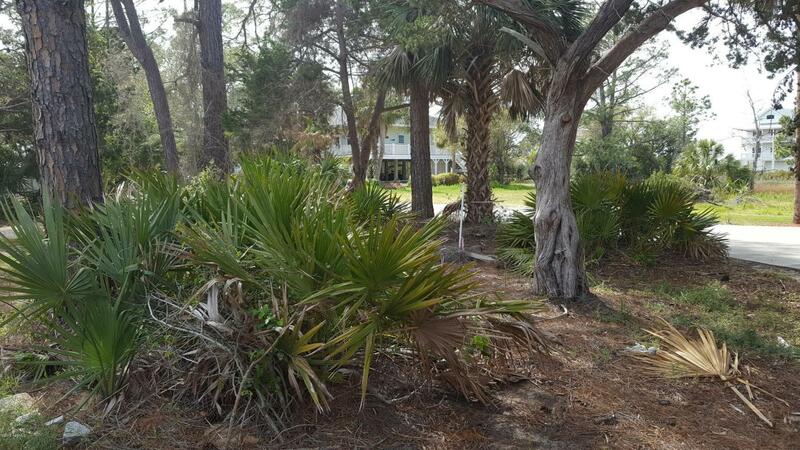 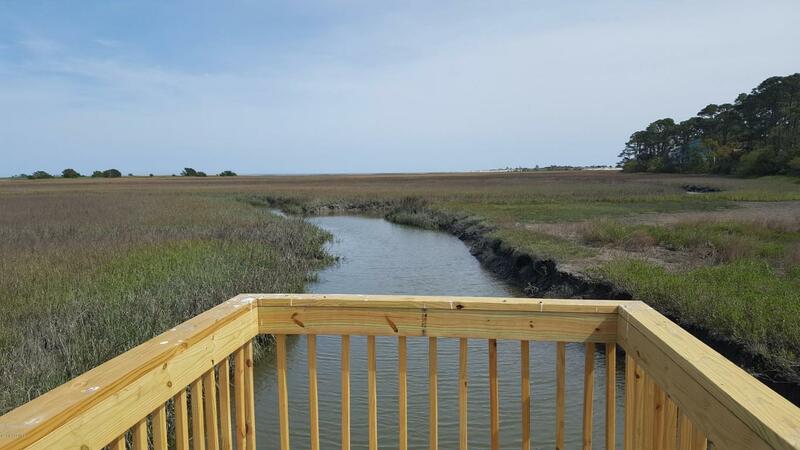 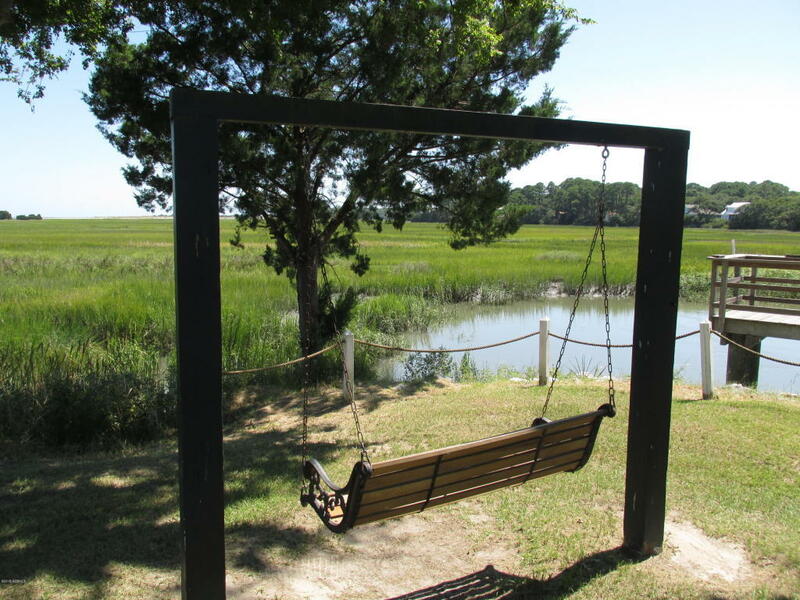 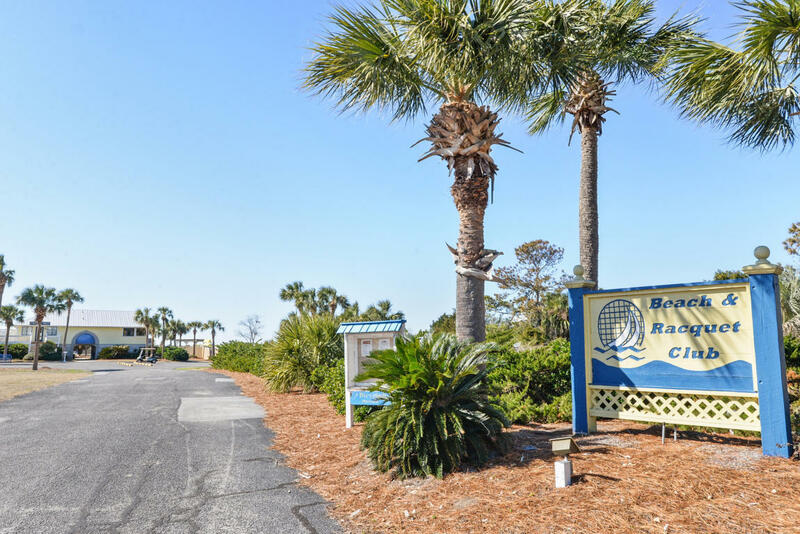 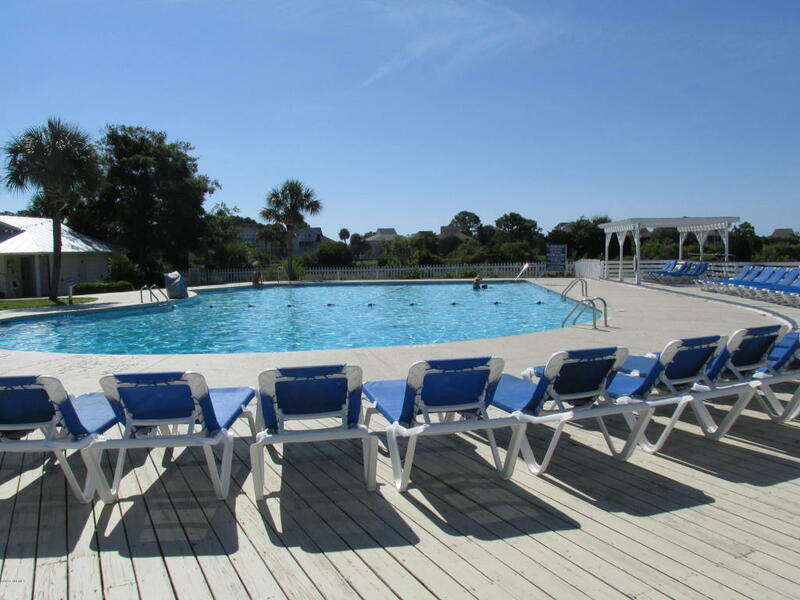 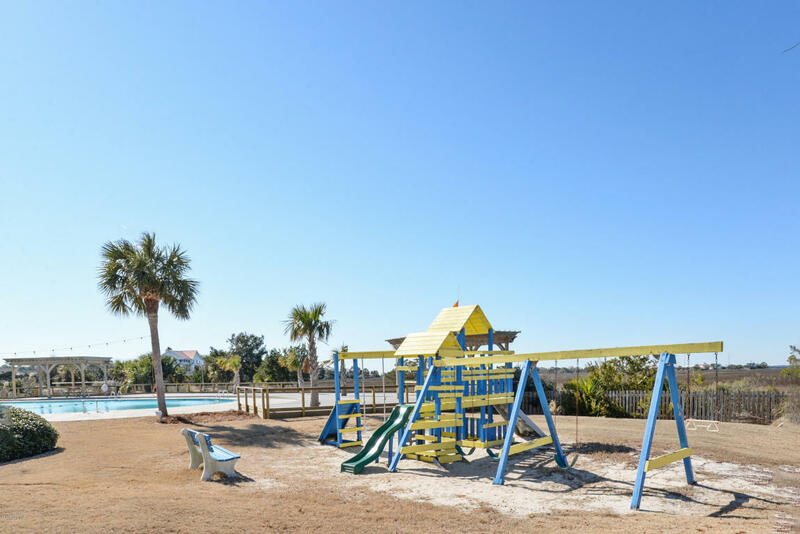 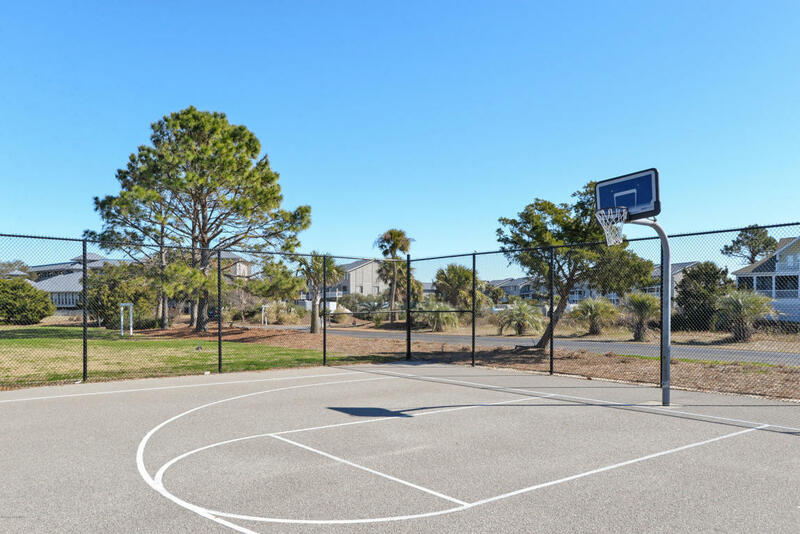 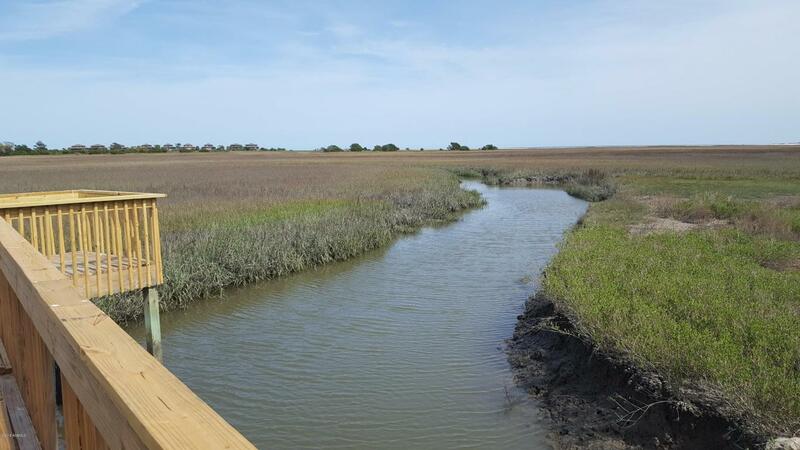 You can own the only buildable home site with a dock in place on the Tidal Creek . Beautiful sunrise views over the ocean. 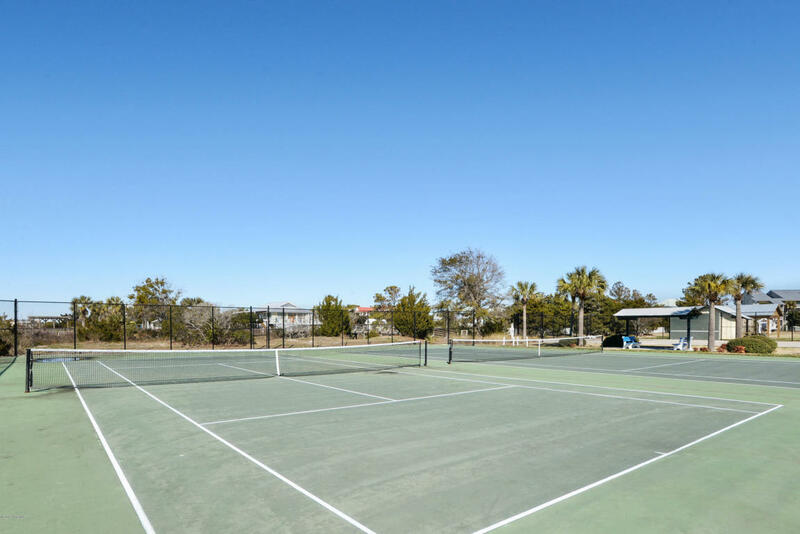 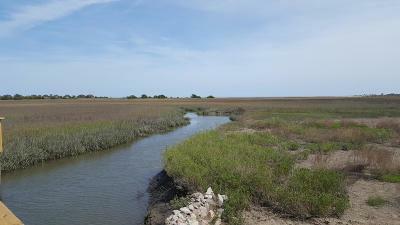 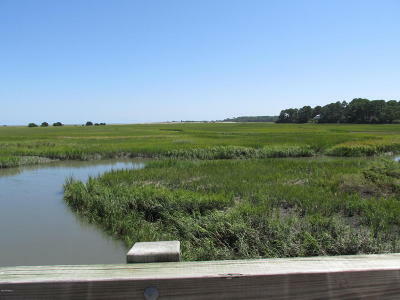 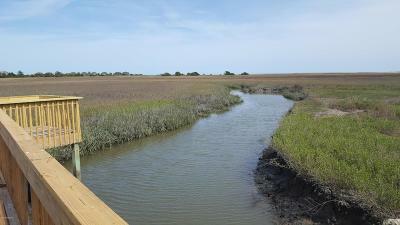 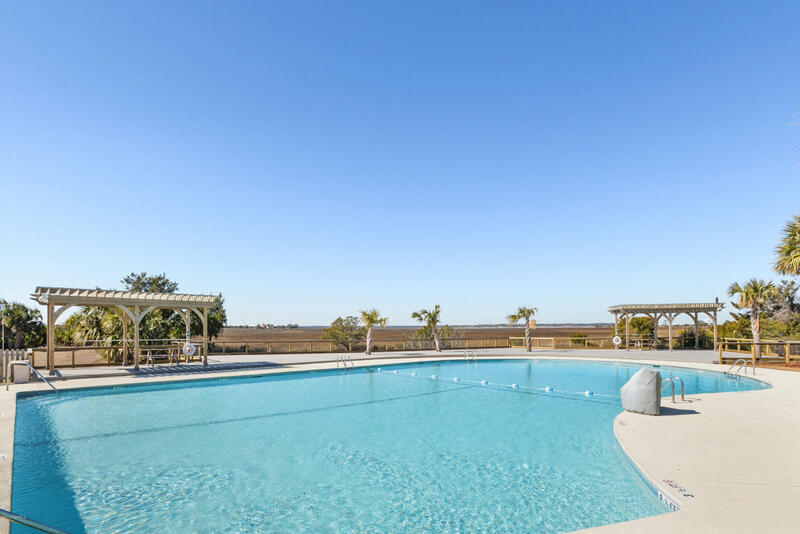 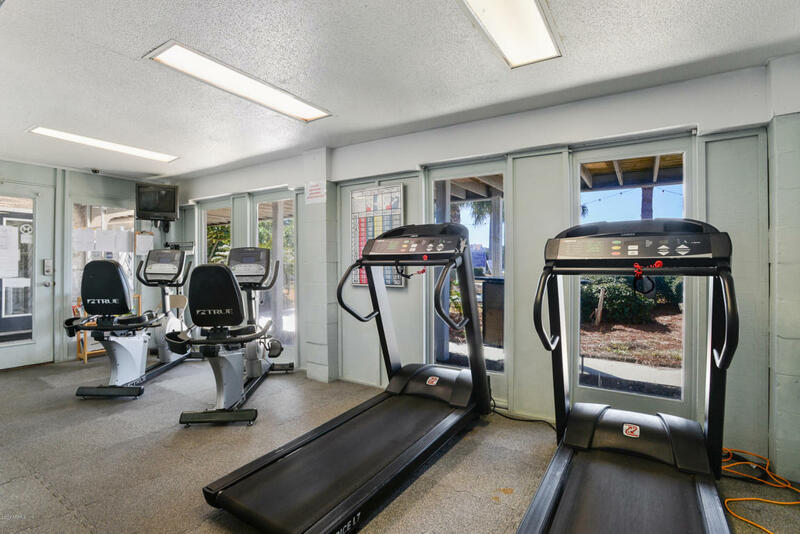 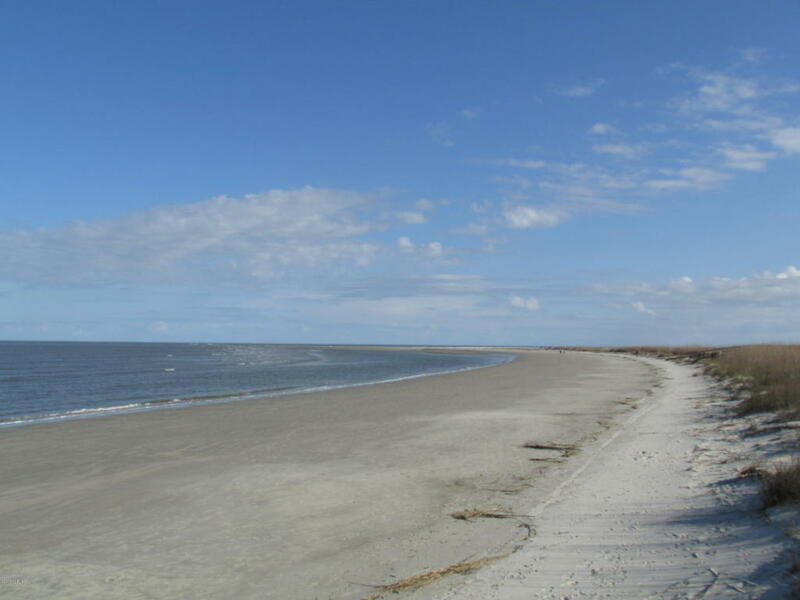 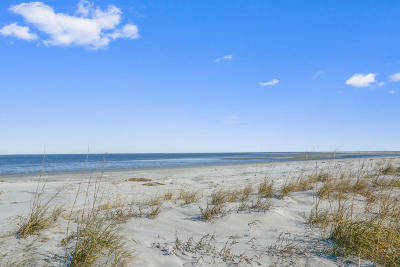 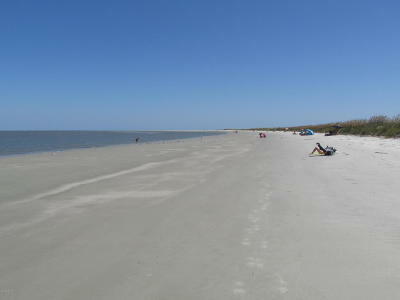 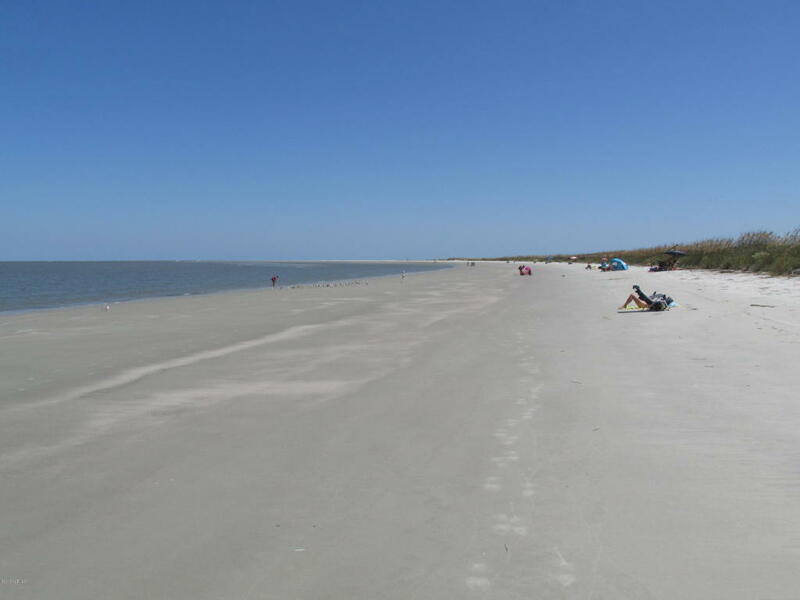 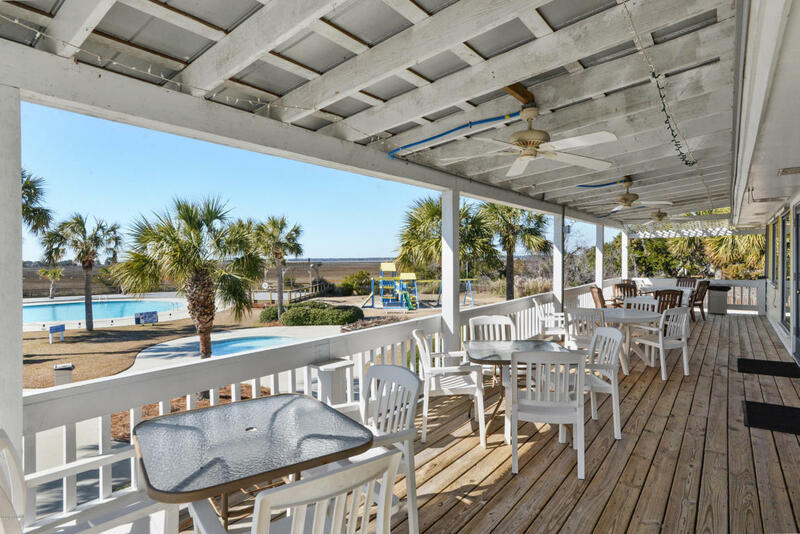 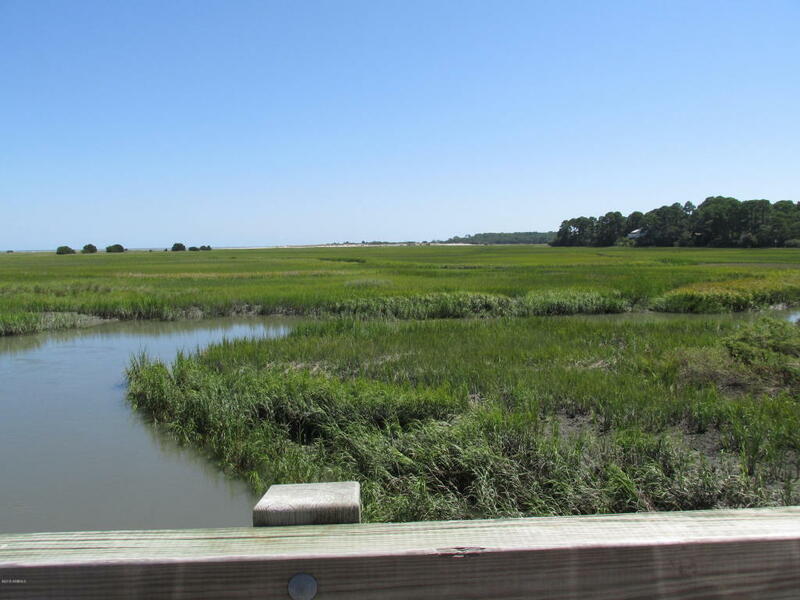 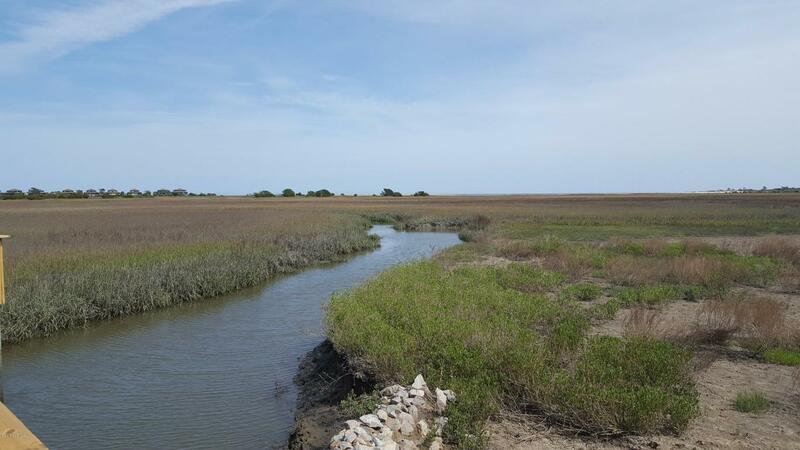 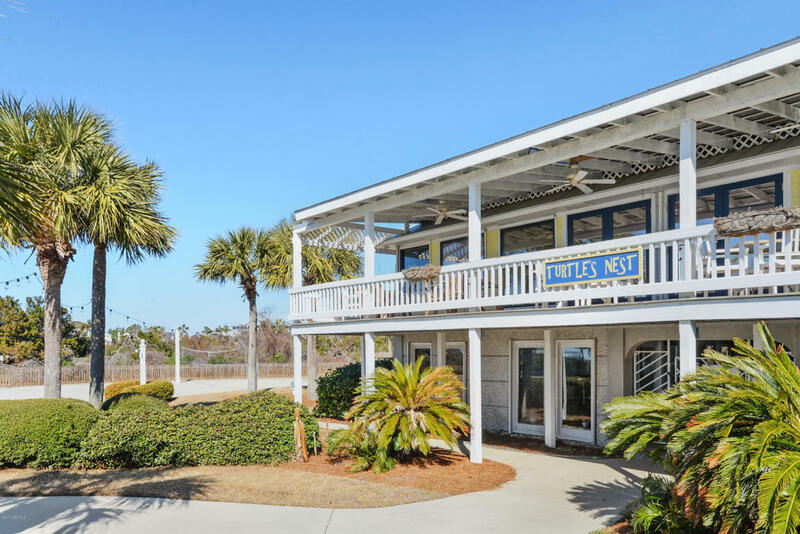 Panoramic vistas of the tidal creeks, oceans, and Hunting Island.